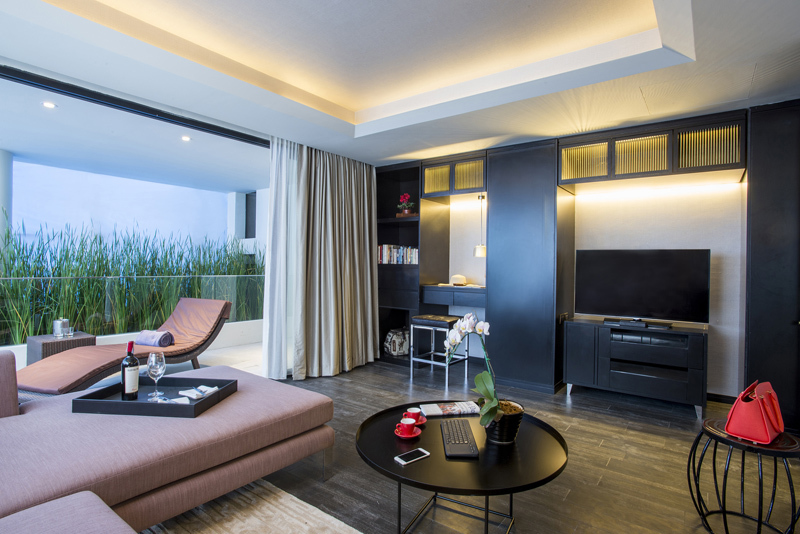 akyra Manor Chiang Mai brings a slice of Bangkok funk and cool to Chiang Mai with the new ‘all-suite’ luxury hotel suite concept. This Chiang Mai Hotel offers just 30 sanctuaries for our guests, comprising 23 akyra Deluxe suites at a generous 610 sq ft and seven expansive Manor suites of 1050 sq ft for guests who want to really have room to spread their wings. The hotels suites will change the way you think about hotel rooms. 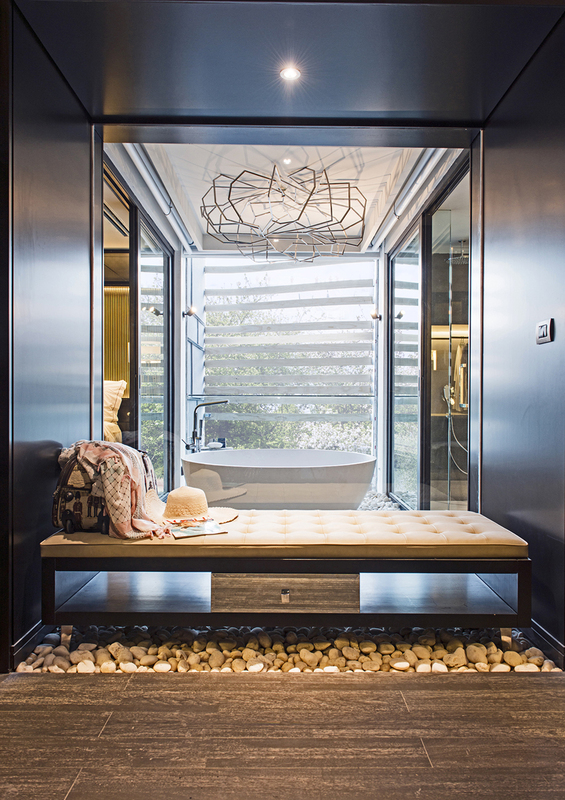 An outdoor hot tub, lavish bathroom and courtyard are the focal point of each suite – a great leap forward in stylishly different and smart design. 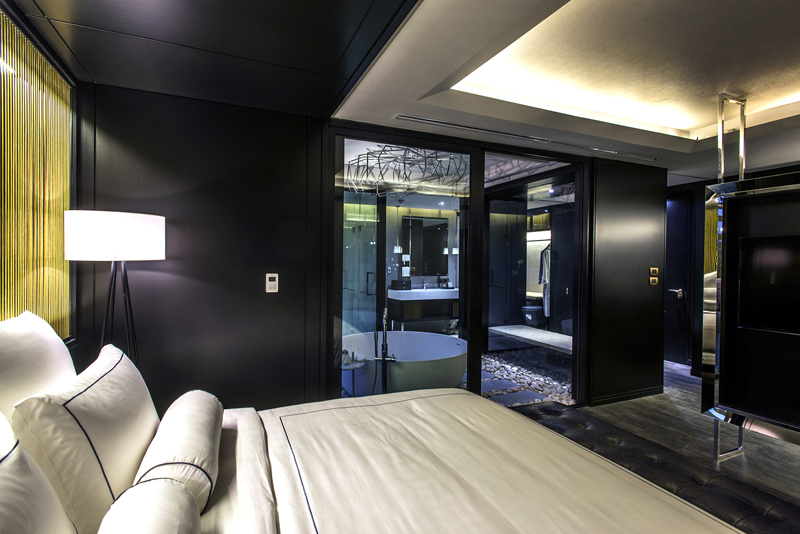 The seven Manor Suites are a law unto themselves, breaking new ground for urban resort experiences. akyra Deluxe Suites, totalling 23, luxuriate in a spacious 60sqm environment. 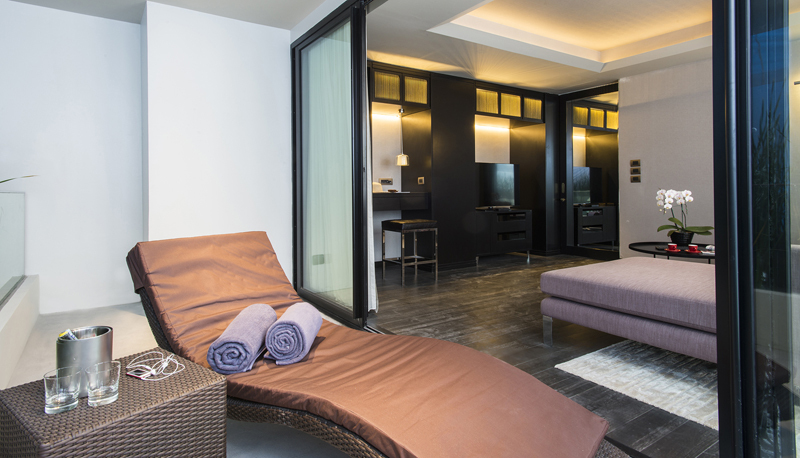 Chic, stylish and highlighted by a capricious bathtub on the balcony – a sure sign of decadence creeping into the hip Artist Quarter of Chiang Mai – and a signature of the brand that offers an “outside living in” philosophy. Check in to pure urban style and big city sophistication in the heart of this charming northern city's most buzz-worthy street – Nimmanhaemin Soi 9, known locally as 'coffee street'. Take in the chic boutiques, galleries, bars and coffee shops, then return to your sanctuary and warm northern Thailand hospitality and the showstopping experiences of Rise rooftop bar and Chiang Mai’s best new restaurant, Italics.